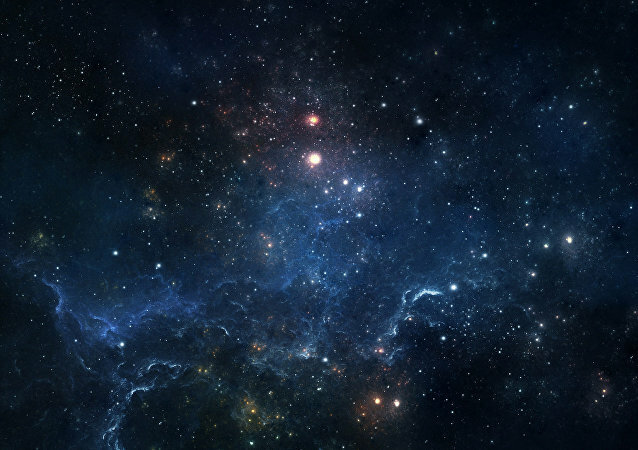 The project that allows researchers to get updates on significant developments in outer space, will receive a cash boost of over £25 million, with funding to come from US and UK-based institutions. 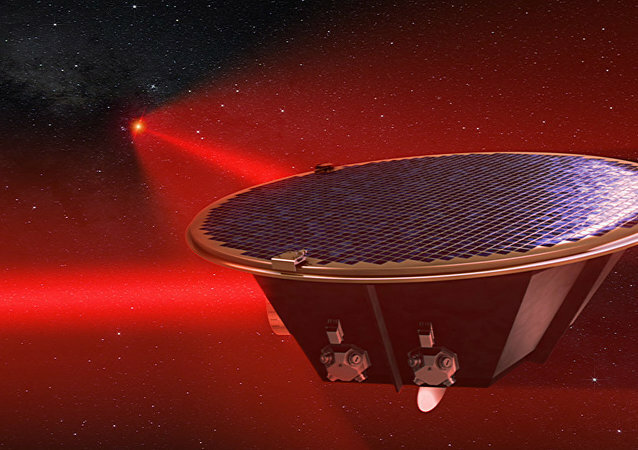 China is preparing to launch the first of three satellites that will help researchers in their mission to detect gravitational waves. NASA has published a photo of two spiral galaxies twisting and embracing each other until they ultimately collide. Eugenio Coccia, one of the scientists who have confirmed the existence of gravitational waves, talked to Sputnik about his research and the work of the international scientific community. With the 2017 Nobel Prize in physics having been awarded to three US scientists for the detection of gravitational waves, one of them, Barry Barish, a professor emeritus at California’s Institute of Technology (Caltech), said that the discovery was bound to change mankind's traditional view of the universe. Two billion light-years from Earth, a pair of black holes collided - and the resulting release of energy was so massive that we can measure the ensuing gravitational waves here, on the other side of the universe. For the third time ever, astronomers have detected gravitational waves, ripples in the curvature of spacetime formed by the movements of massive objects through space. The find throws further doubt on existing black hole and astronomical theory. Rockstar astrophysicist Kip Thorne told Sputnik about LIGO’s latest work on gravitational waves research, “emotional” science and his exciting new project, in an interview following his lecture at Moscow State University. Scientists studying black holes at the observatory where gravitational waves were discovered last year have detected another wave, and predict that following the breakthrough, hundreds will be detected each year. Scientists from the Laser Interferometer Gravitational-Wave Observatory (LIGO) Scientific Collaboration have for the second time in history detected gravitational waves predicted by Albert Einstein, the Moscow State University said Wednesday. The Selection Committee of the Breakthrough Prize in Fundamental Physics has awarded a Special Breakthrough Prize in Fundamental Physics to the scientists and engineers who contributed to the detection of gravitational waves by the Laser Interferometer Gravitational-wave Observatory (LIGO). Two young US-based Indian researchers working on gravitational wave project say these waves, predicted by Einstein a hundred years ago but only recently discovered, can act as a sixth sense for humans to comprehend the universe. 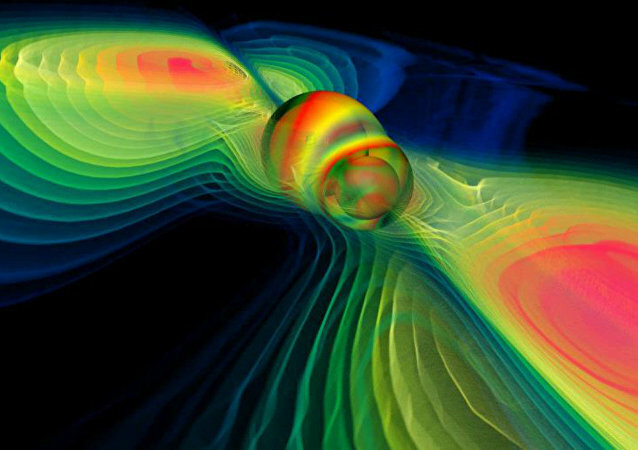 China has begun work constructing a vast and ambitious project aimed at studying gravitational waves. On September 14, 2015 the US-based Laser Interferometer Gravitational-wave Observatory (LIGO) registered gravitational waves, as foreseen by Albert Einstein a century ago. Chinese scientists are beginning a major study into the nature of the recently discovered gravitational waves, the newspaper Global Times reported. 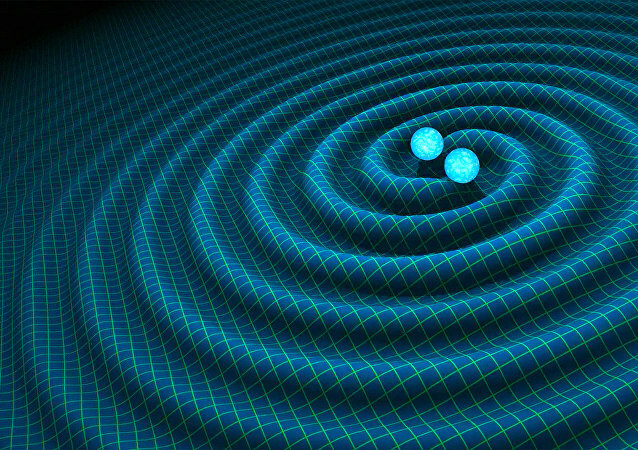 This week, scientists confirmed one of the most significant scientific discoveries in decades: gravitational waves. Unsure of what that means? Speaking to Radio Sputnik, physicist Martin Hendry explains. Scientists working at the Laser Interferometer Gravitational-Wave Observatory (LIGO) project have announced a major scientific breakthrough - the existence of gravitational waves.